Futuristisches Design – Intelligente Funktion. 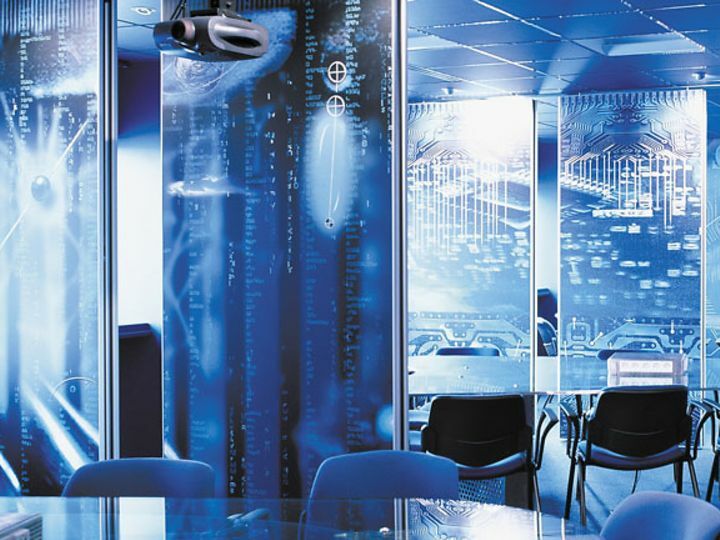 As the epitome of a successful company with over 300 world famous brands Procter & Gamble did realize a space solution that is both functional and representative. Thus, with the dormakaba Variflex Hüppe operable partition system meets the requirements to make the space variable only and to make a creative statement. dormakaba's contribution to the project. Procter and Gamble has set the same pace and tone by choosing the Variflex partition range from DORMA Hüppe. Two systems have been installed enabling variable spatial division within three conference rooms. 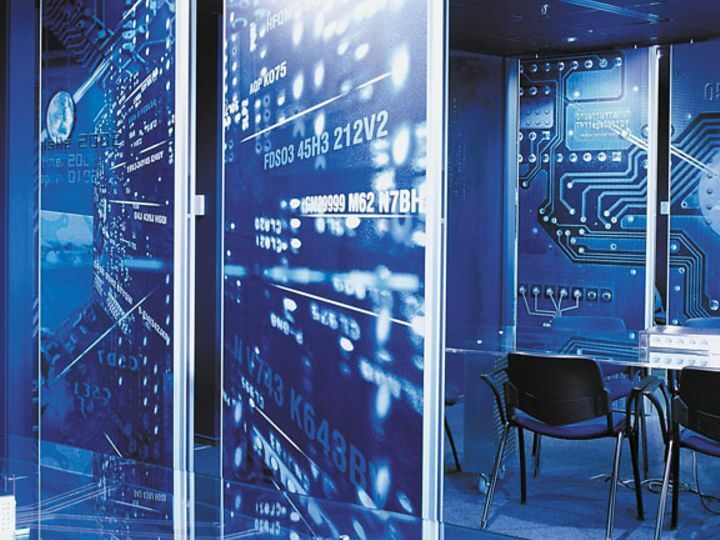 The highly sound-insulating dividing panels make Variflex the mobile wall of choice when it comes to eliminating interference between adjoining rooms. 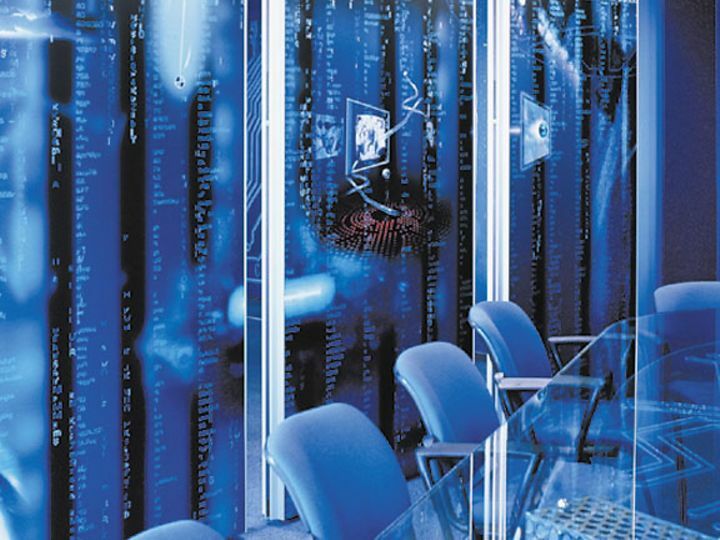 Variflex offers a symbiosis of pragmatic functionality and aesthetic spatial design, in this case with the subliminal message that it’s time to “make up your mind!” The designer, Tomasz M. Wisnewski, created fictitious worlds in the Matrix look on the surfaces of the variable Variflex partitions from dormakaba Hüppe.